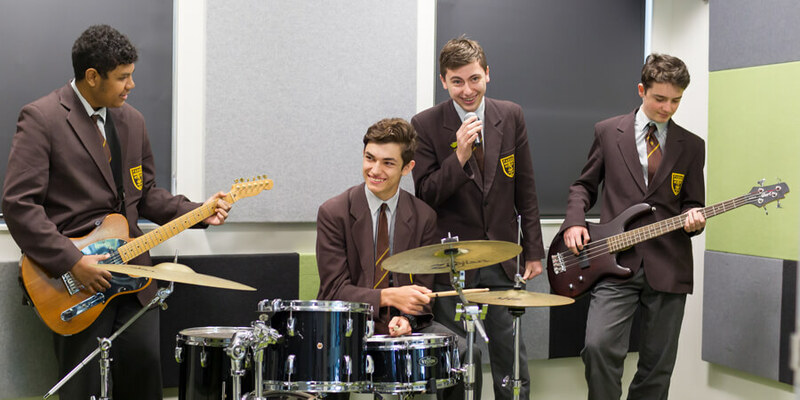 Co-curricular activity is a valued part of College life at Padua. All students from Grade 5 through to Grade 12 are encouraged to participate whether their passion be for sport, music, artistic performance or community service. Padua’s co-curricular activity program provides an excellent opportunity for students and staff alike to be a part of something unique and perhaps a little out of their comfort zone. Designed to complement and balance the academic curriculum, Padua’s co-curricular program helps students to develop self-confidence, make new friends, learn new skills, and broaden their understanding. We are competitors, challengers, champions… We are Padua.